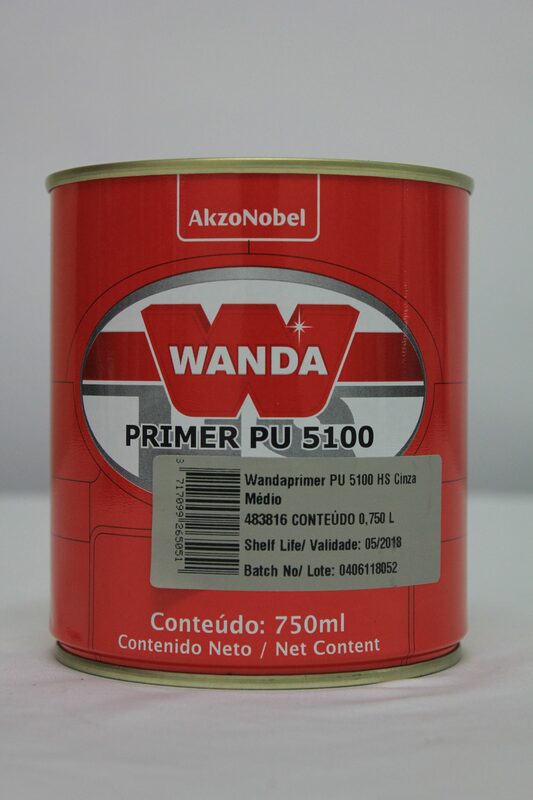 Wanda – AP Scott Trinidad Ltd. 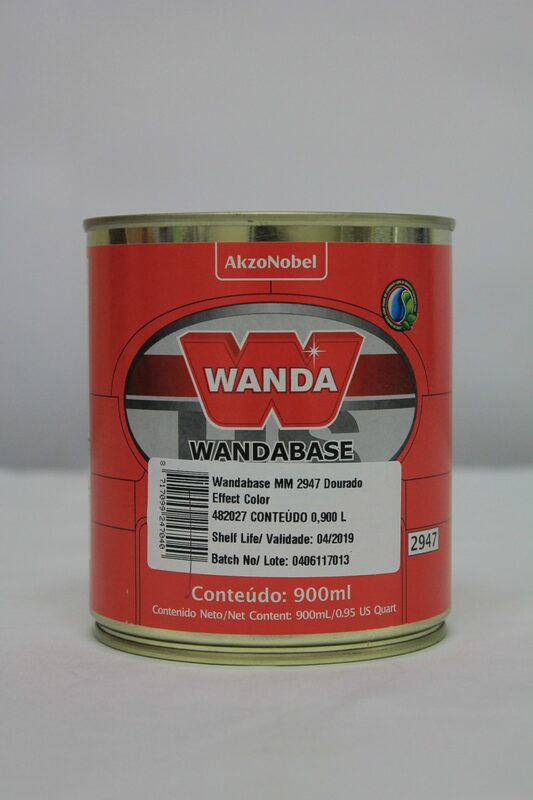 The Wanda brand, originating from Brazil, was created in 1934 by Mr. Roque Montesano who founded the factory. The brand was given its name in honor of his daughter, Wanda, born that same year. 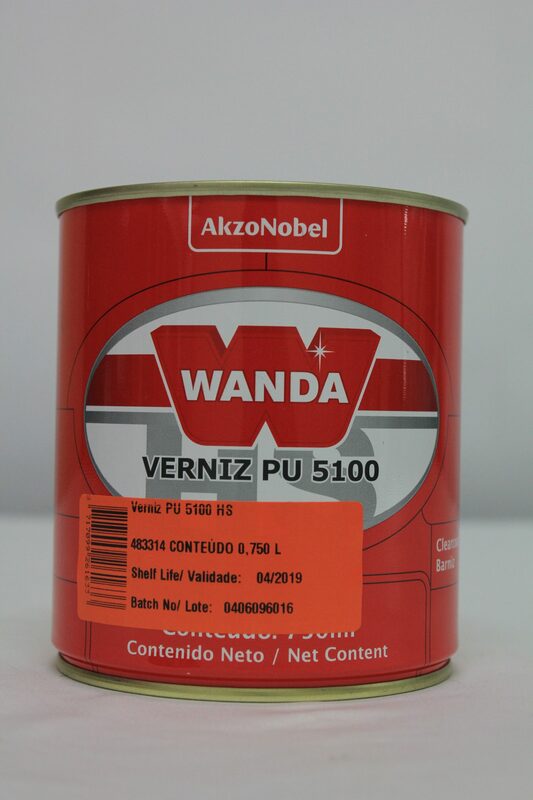 The product offer was developed to perform in the trade or value segment and gained a strong reputation for the leading brand in this segment for South, Central, Latin America and the Caribbean. 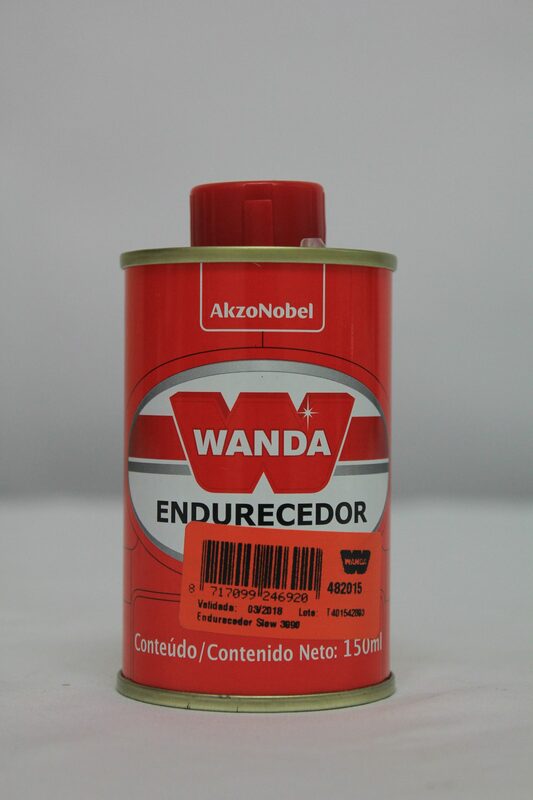 Wanda was acquired by AkzoNobel brand in 1974. Through this acquisition, the brand developed with the support of the company’s extensive R&D and color development group and expanded its network globally.